Journey to see Krakow and Warsaw before the Lubliner Reunion! 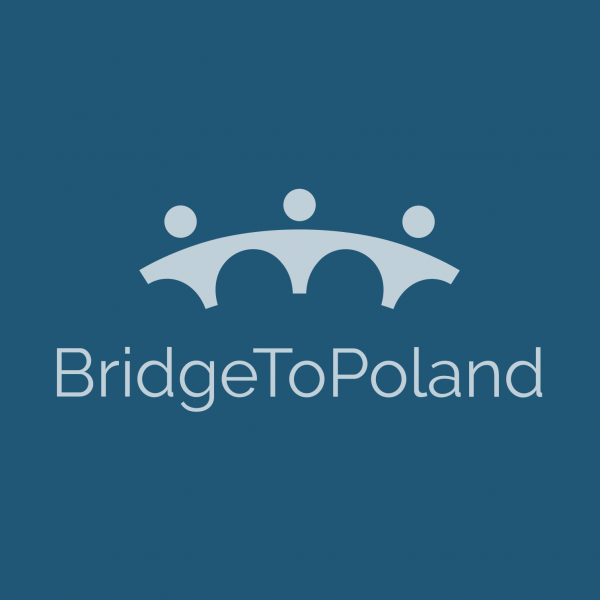 Travel with Bridge To Poland  and Leora Tec, American Ambassador to Brama Grodzka. Rootka - Following Heritage Traces is happy to be an official partner of the event! Contact us  to book quality hotels and tours for the best prices!